Horizons at Richmond Centre bearing the address 6080 Minoru Blvd. 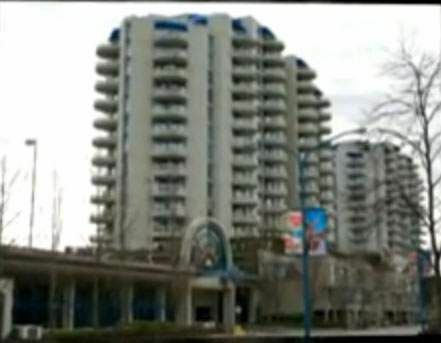 Richmond BC, allowing the strata to make available information and materials to their owners and residents. The contents, processes, transactions, activities and manner in which procedures are carried out is entirely under the supervision, care and responsibility of the strata Baywest Management Corporation and Horizons at Richmond Centre bearing the address 6080-6088 Minoru Blvd. Richmond BC.